The 2014 MLK Community Breakfast and Celebration was held at First Presbyterian Church on Monday, January 20, 2014. The Keynote Speaker was the Rev. Wayne Purcell. The Rev. Wayne Purcell is well-known to the Morristown and Asheville, North Carolina communities, where he has served congregations, hospitals and communities as pastor, teacher, counselor and community builder. Since 1987, he has been pastor of Varick Chapel AME Zion Church in Asheville. Rev. Purcell teaches, trains and supervises clergy, nurses, medical support staff, social workers and volunteers at facilities in Black Mountain and Asheville. He is a lecturer on the subject of diversity and empathy within ministry and is a guest columnist for the Asheville Citizen Times. Earlier this year, he was a keynote speaker at the Martin Luther King walk in Dandridge. Rev. 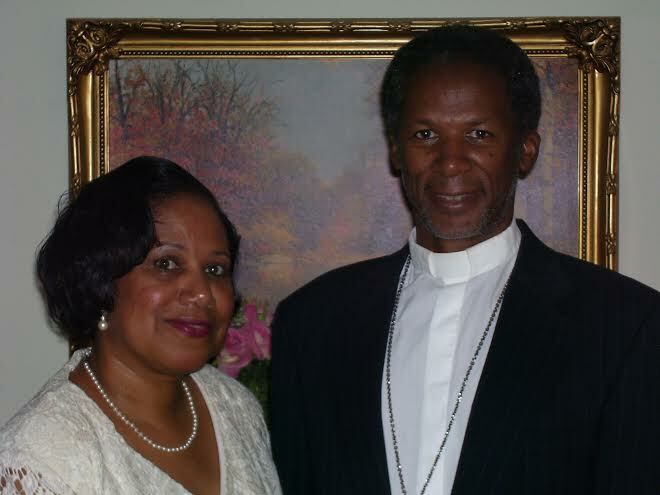 Purcell’s past includes serving as an Administrator within the Blue Ridge Conference of the Piedmont Episcopal District and overseeing two half-way houses for men and women in transition. He has been a resource to his community offering educational programming, workshops and consultation to promote small businesses in Western North Carolina. He is a leader in interfaith, civic, and educational events. However, Rev. Purcell is not only found in directive capacities. He is a “hands on” counselor to individuals and their families, in both church and hospital settings. All of his skills are present and available to someone who needs a hand up. He conducts regular visitations to homes, hospitals and prisons to provide comfort and support, especially for seniors and elderly. Rev. Purcell received his Master of Divinity from Hood Theological Seminary in Salisbury, NC. His business degree in Administration and Marketing Management is from North Carolina Central University. He is married to Andrea who is herself, a leader in church and community. We welcome them both to this event.